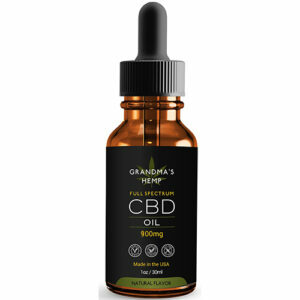 Grandma’s Hemp Full Spectrum CBD Softgels 900mg (30mg per serving) are one of the most convenient and portable methods of getting your daily CBD. 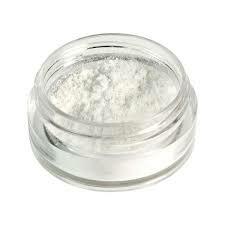 The work of getting a proper dosage is already done for you, so there’s no mixing or prepping involved. Softgels can be transported easier than bottles, and there’s no worry of breakage or spilling. 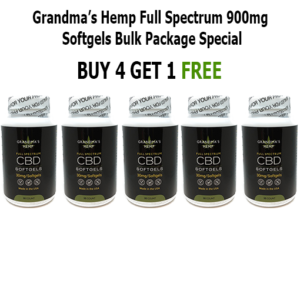 Grandma’s Hemp Full Spectrum CBD Softgels 900mg (30mg per serving). 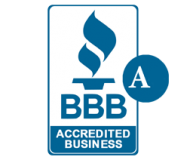 If you are looking for convenience and consistency in your daily dose of full-spectrum hemp CBD Oil, then look no further. 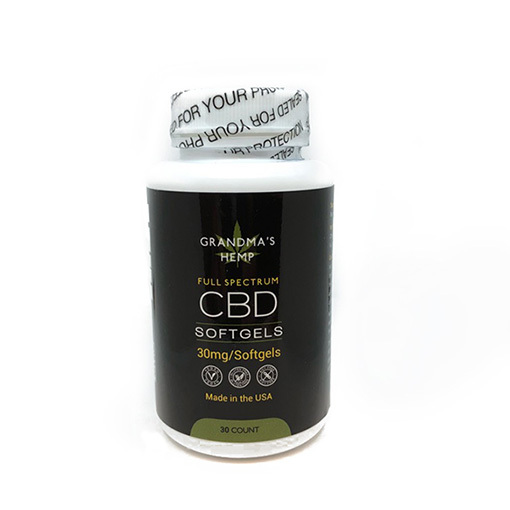 Grandma’s Hemp Full Spectrum CBD Softgels offers the purest and most concentrated CBD oil pills on the market today. 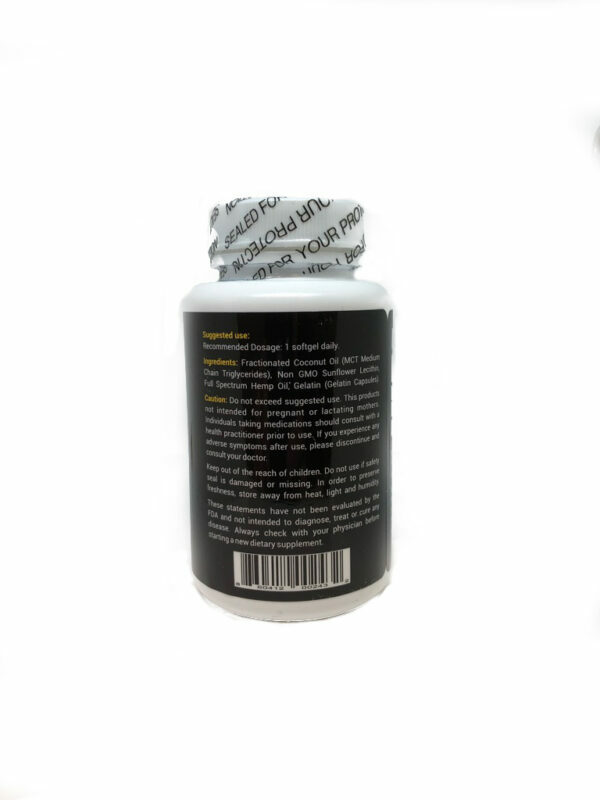 These capsules have absolutely no taste and dissolve in your intestinal tract, not your stomach, for optimal absorption. 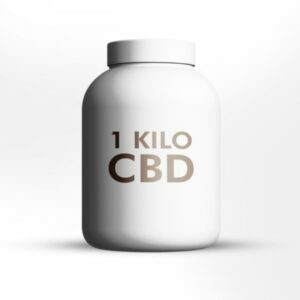 Each bottle contains 900 mg of pure CBD (30mg per serving). 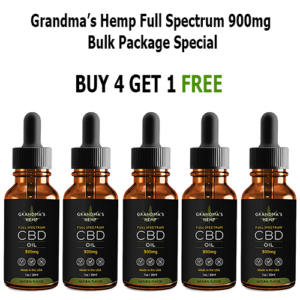 Grandmas’ Hemp Full Spectrum CBD Oil comes from hemp grown in Colorado. 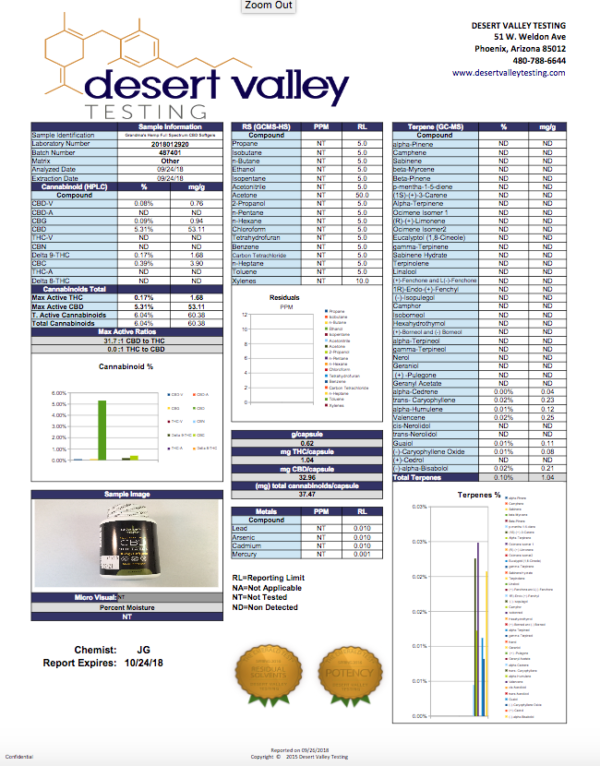 We source material from local farms that exclusively use organic farming practices. 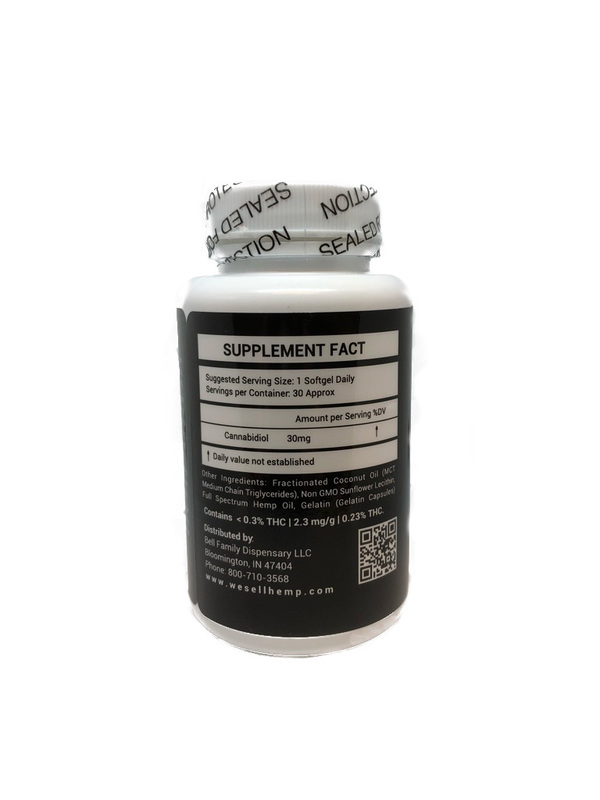 Our natural Full Spectrum CBD Oil for our Softgels comes from medicinal cannabis strains. 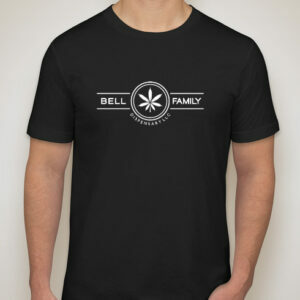 These strains are considered medicinal strains due to their high CBD level.